Here at Resmar, we are happy to be associated with the RAE systems (by Honeywell) range of gas detection and personal safety products. 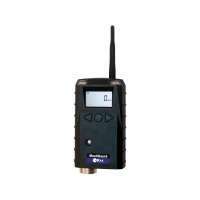 The RAE systems mesh guard gas detection monitor is a battery-powered wireless gas detection system. 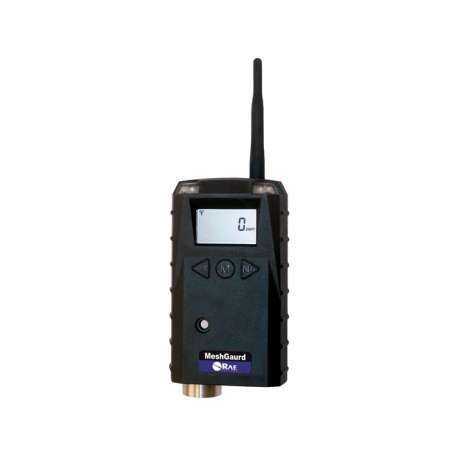 It has designed been designed to be a key part of the mesh guard intelligent network of interconnected sensors for the ultimate in gas detection in oil, gas and industrial safety situations. It has been designed for rapid deployment in high-risk areas where a high ROI and low-cost solution is needed. The mesh guard unit is available with dedicated field replaceable precision sensors, which have been designed specifically to detect flammable and toxic gases. One of its main features is its self- forming wireless network, which means that the units can go online automatically. The mesh guard is both lightweight and compact, fully IP 65 rated for weather resistance and is splashguard equipped to protect the sensors. The battery is guaranteed for up to 6 months and the Solar Pak provides 24 hour 7 day a week uptime. The mesh guard features a magnetic mounting option for quick and easy installation. It also features multiple control options enabling real-time data collection (wireless) as well as viewing. The Mesh guard features the fastest deployment and decommissioning time, it is simple and easy to operate, is highly versatile and able to accommodate a wide variety of applications. 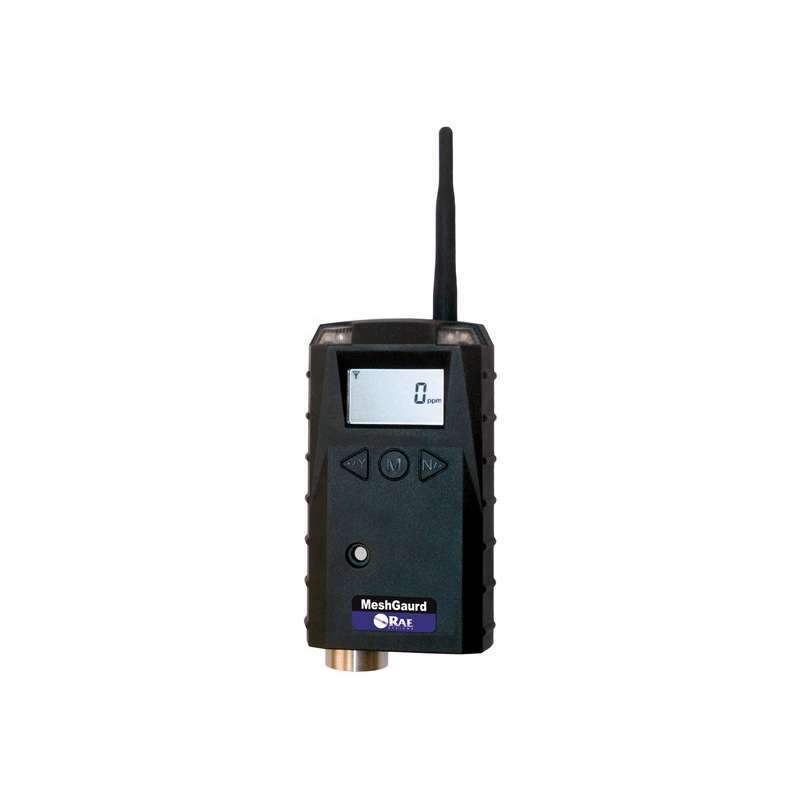 Being rugged and reliable, it features sensors that are designed for use in the harshest outdoor environments such as oil rigs, drilling installations and heavy duty industrial applications. Its dimensions are 26.5 cm x 9.5 cm x 5.5 cm and weighs 0.6 Kgs. Featuring two two-point field calibration and an audible alarm of 90 dB (at 30 cm) the visual is supplied by to super bright LEDs. This monitor is fully IP65 compliant.